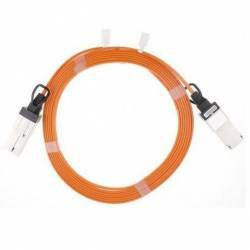 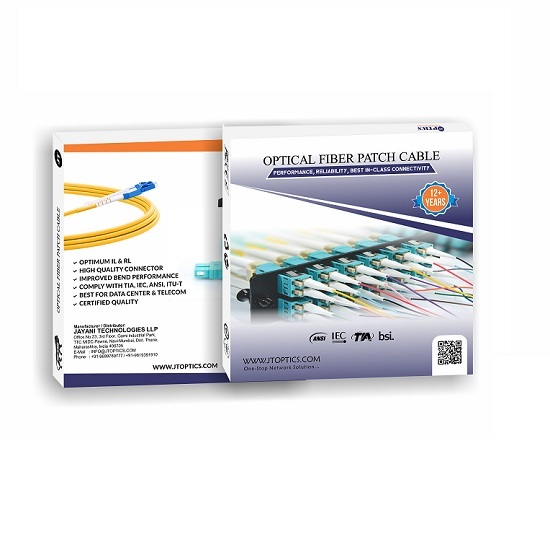 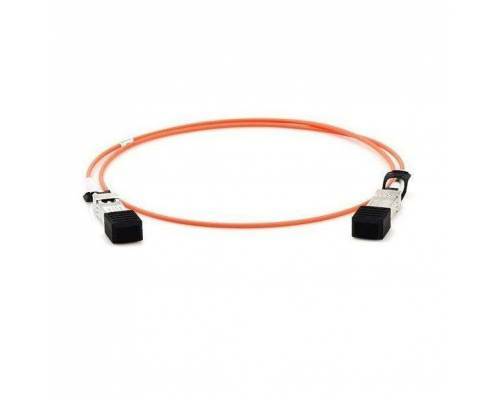 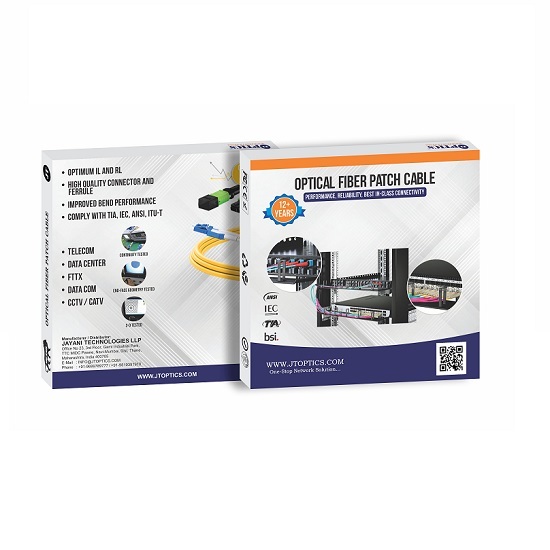 SFP+ Active Optical Cable (AOC) is designed to support single channel, high speed data link applications. 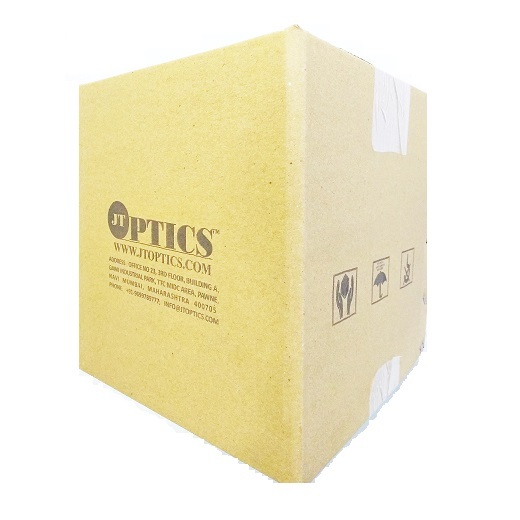 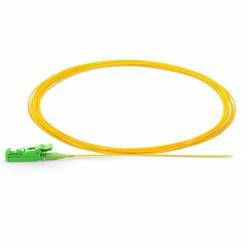 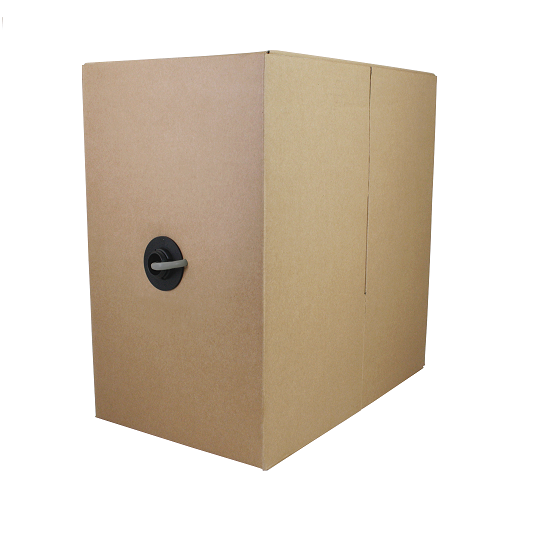 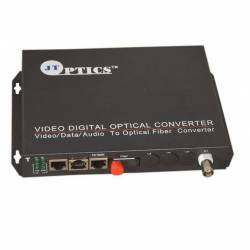 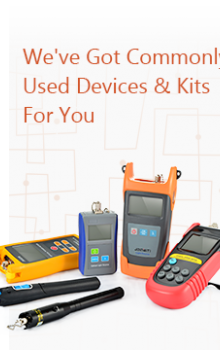 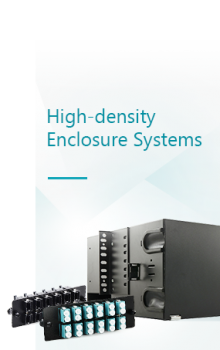 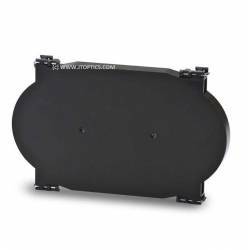 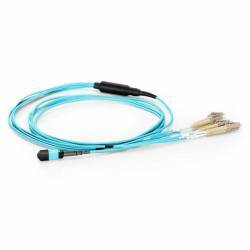 This cable is a full duplex construction capable of transmitting data at rates up to 10Gb/s and supporting signal transmission at distances between 1m and 100m. 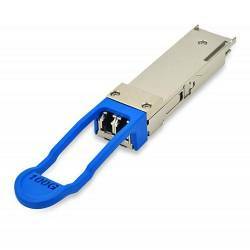 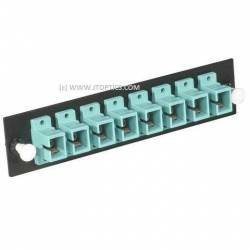 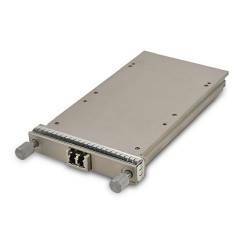 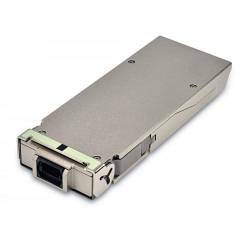 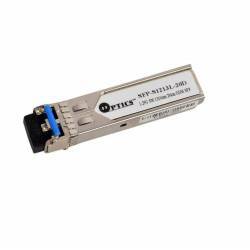 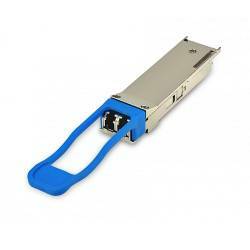 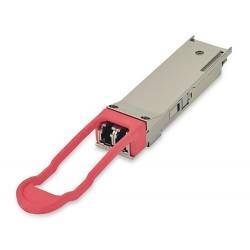 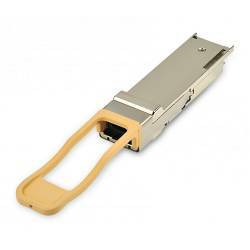 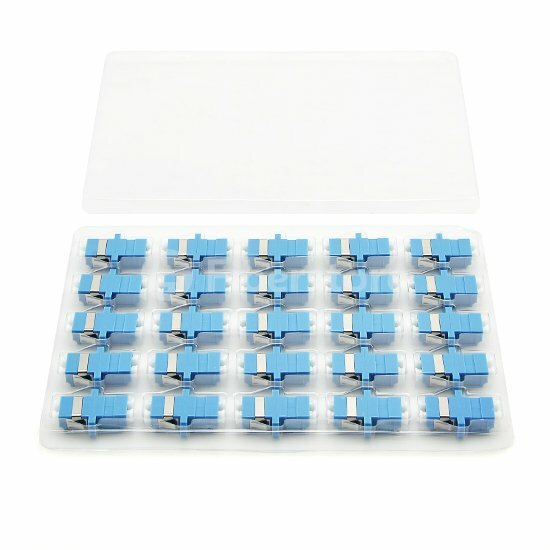 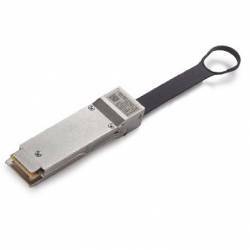 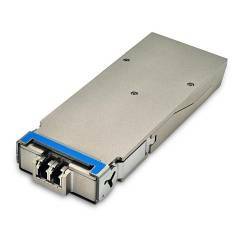 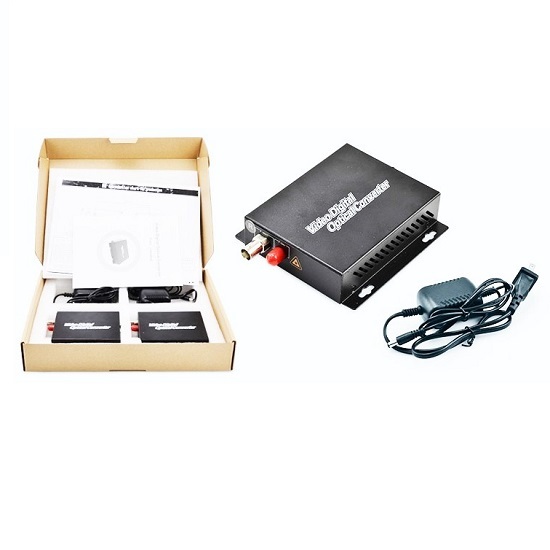 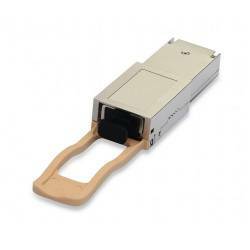 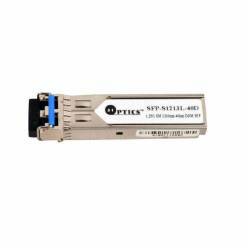 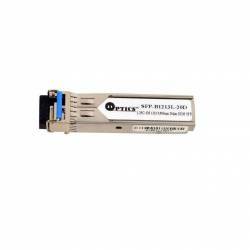 It is fully compatible with industry standard SFF-8431 Pluggable (SFP+) interface requirements and performance. 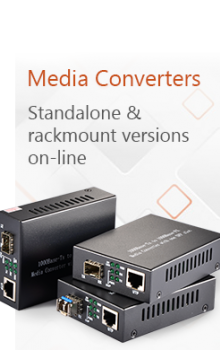 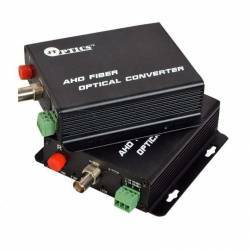 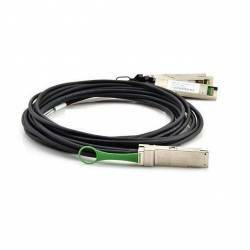 The SFP+ AOC offers reliable signal transmission in applications that require cable lengths beyond what copper based cables are capable of supporting as well as an option to reduce cable bulk and weight. 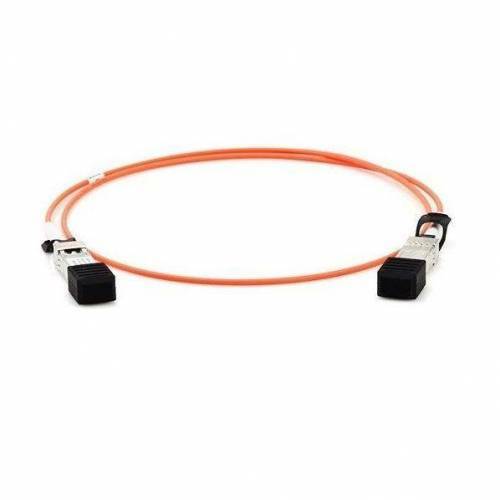 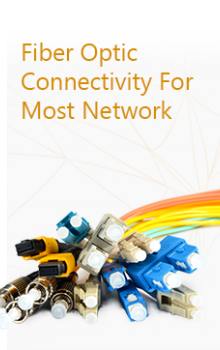 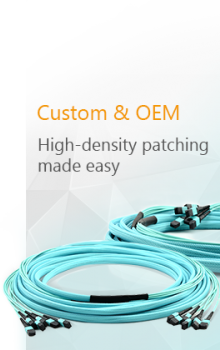 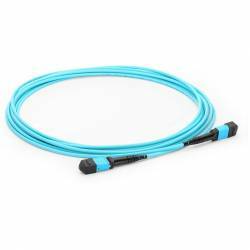 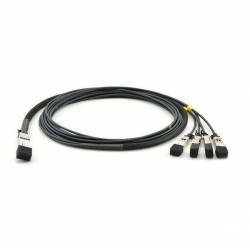 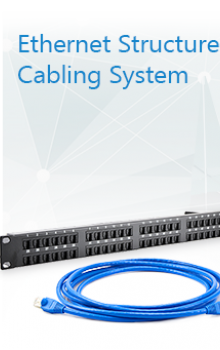 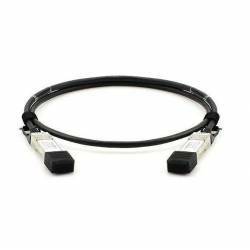 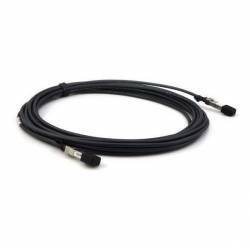 CXP Active Optical Cable (AOC) are a natural choice for optical cabling in high performance/in high ..
SFP+ to SFP+ copper patch cord to provide an affordable, high-performance, low-power alternative to..
QSFP+ Direct Attach cable assembly is a high performance integrated duplex data link for bi-directi..
QSFP+ to 4 SFP+ Direct Attach cable assembly is a high performance integrated duplex data link for ..
QSFP+ to 4 XFP Direct Attach cable assembly is a high performance integrated duplex data link for b..